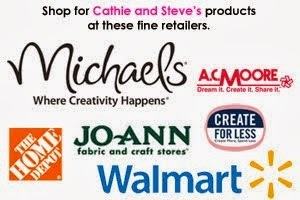 I have moved my blog to cathiefilian.com - please visit me there! So sweet that he looks yummy enough to eat! 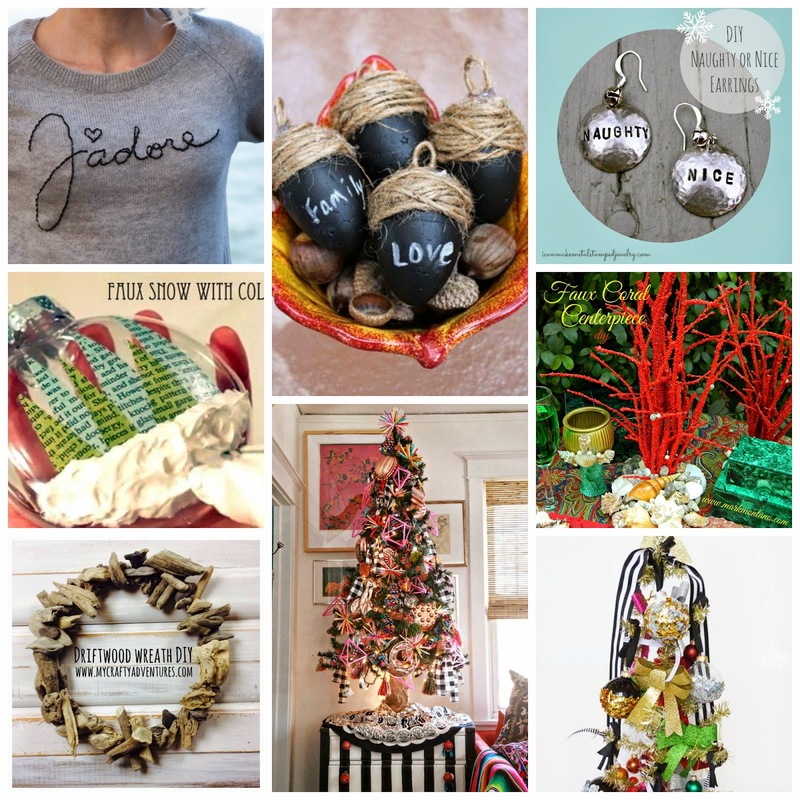 But PEASE don't because that is not icing.....it's Collage Clay by Mod Podge. I love love the nostalgic look that the star decorating tip creates. Have a peek at all the instructions in the video below. Spring is just around the corner for some and bursting out here in California. Here are a few design ideas to kick start the sunshine. Plus a fun fun studded purse! 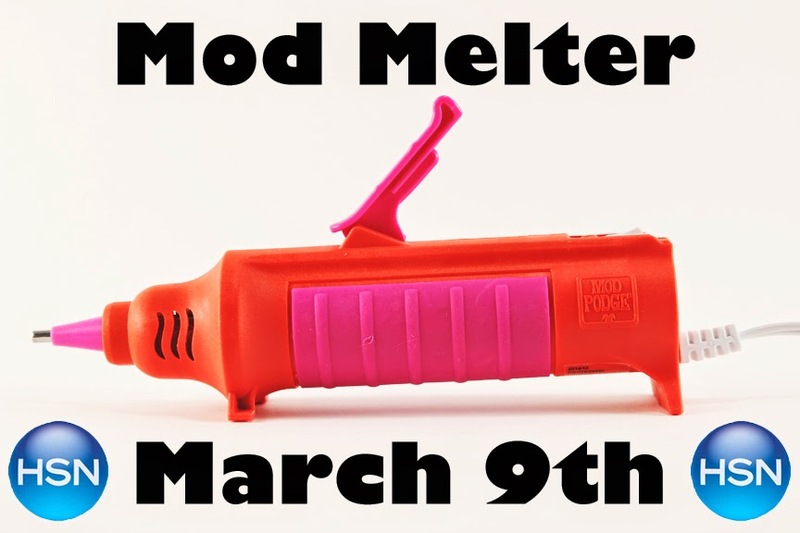 The Mod Melter is Finally HERE! Launching at HSN.... March 9th at 3pm EST! 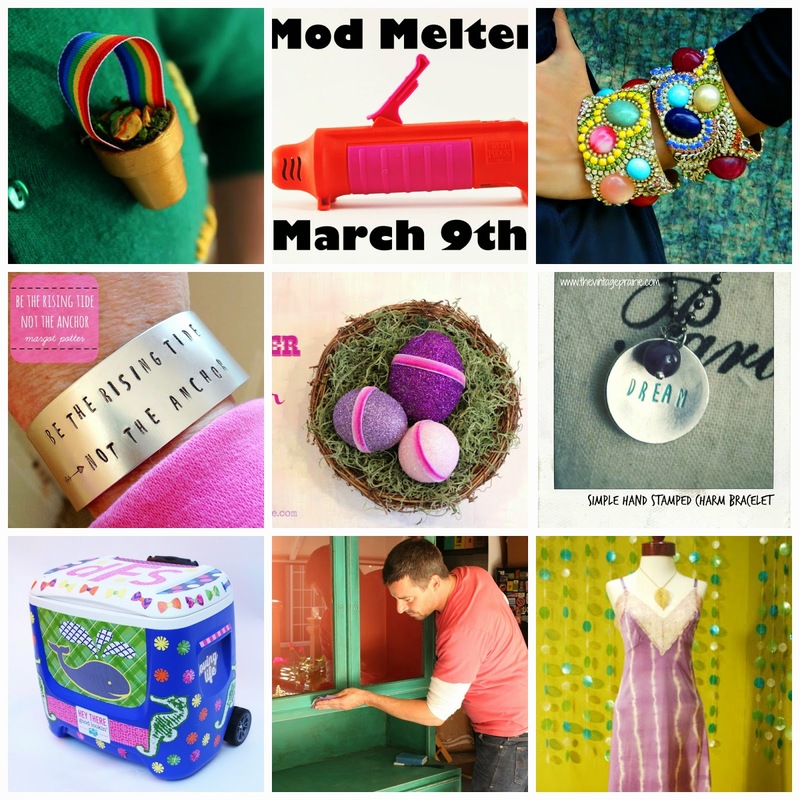 Mod Melter at PLAID... Coming soon. 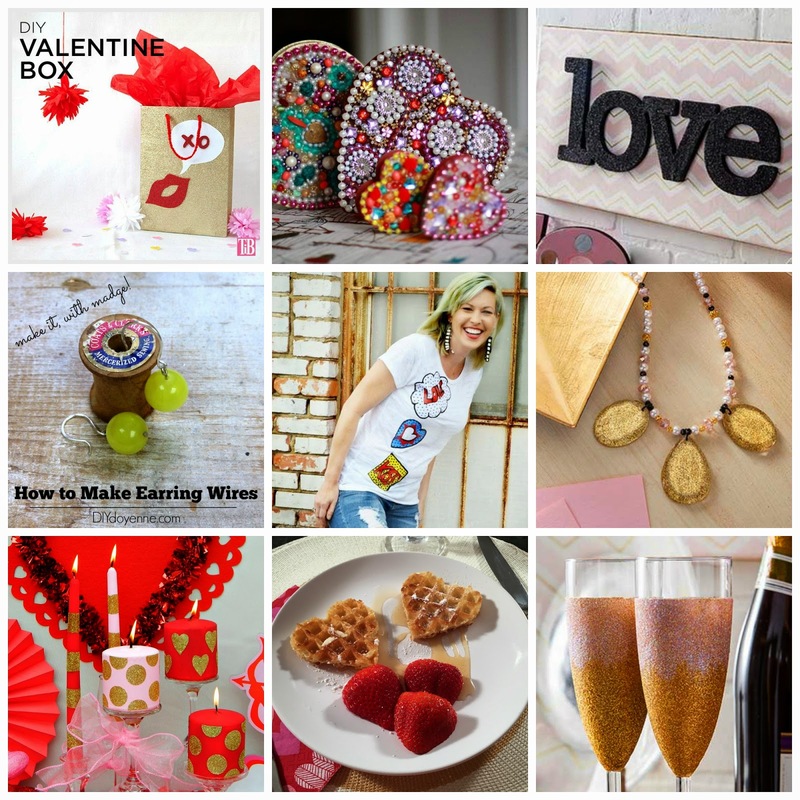 Valentine DIY Designs to Make! Steve and I are super excited to be attending CHA for our 10th YEAR! Holy Cow time flies when you are covered in glitter and Mod Podge. We are super excited for this show because we have new products that are launching and we will FINALLY have some big scoop for the Mod Melter! 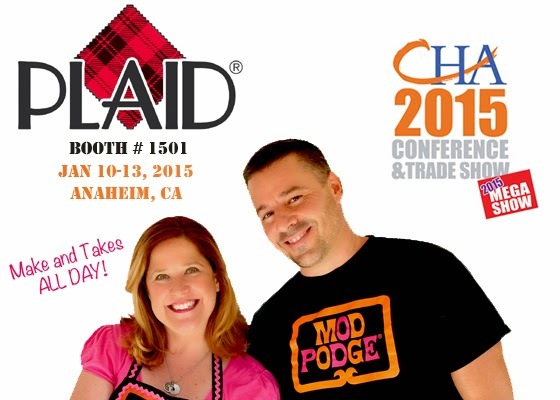 If you are attending CHA, please pop by the Plaid booth and say hi! We will be doing Wish Jar "make and takes" all day long! Happy Thursday and Happy Almost Thanksgiving! 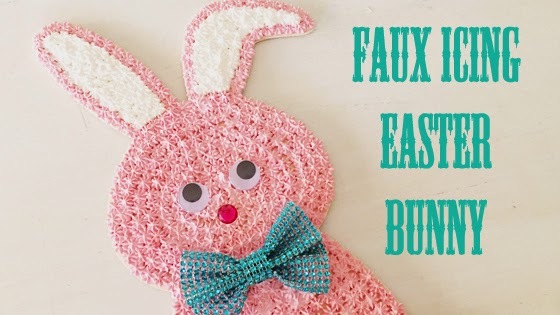 Today, I'm sharing a round of projects from my very talented pals! 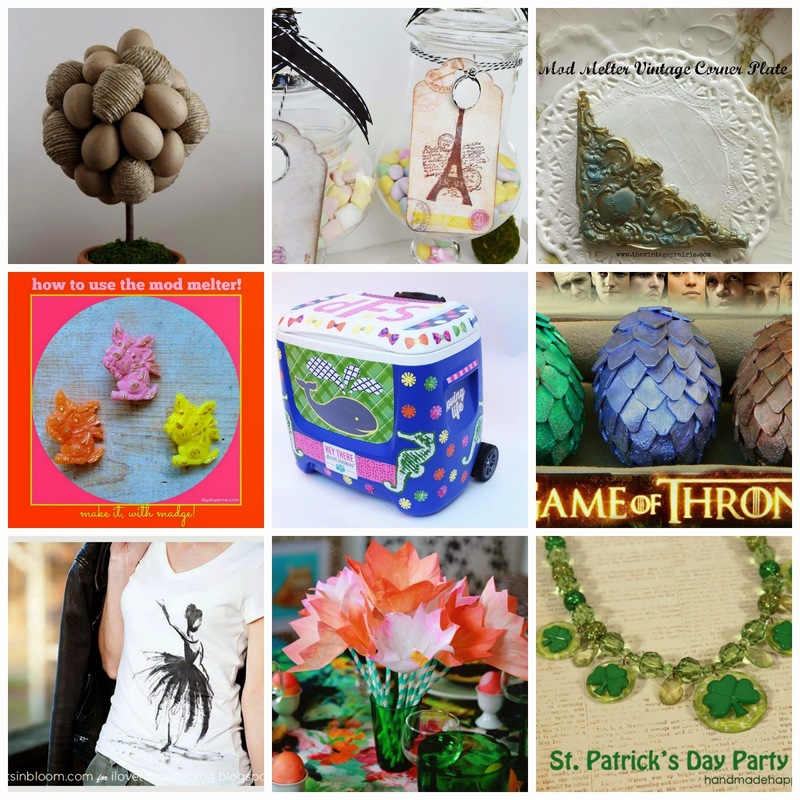 Kick back, click around and see what you might want to make (or pin). Fost Adopt Update! Now we have two little girls and they are sisters. It was May 28th, 2014 and we got our second life changing call.... It was from our Agency. We were told that Miss S had a Big Sister and she needed a forever home. It was a tailspin of panic that set in, a flurry of calls to our family/friends and then a ton of tears. We said, "YES!" 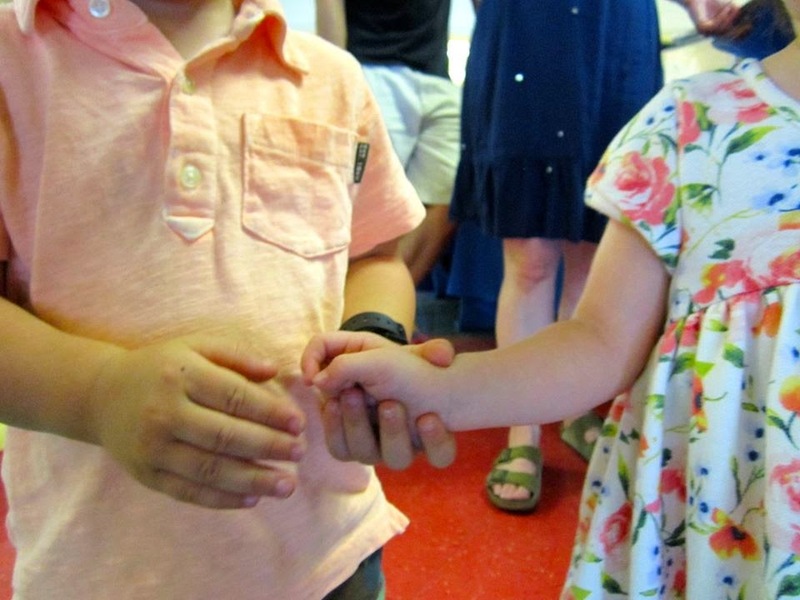 ~ and then the process of becoming a forever family for Miss D begun. It would be 4 months before Miss D arrived at our home. 4 very long months. It was a roller-coaster ride (and one that is not for the faint of heart). I had many moments of anger and frustration while we waited for her arrival. We had many false starts and setbacks due to things that were beyond our control. 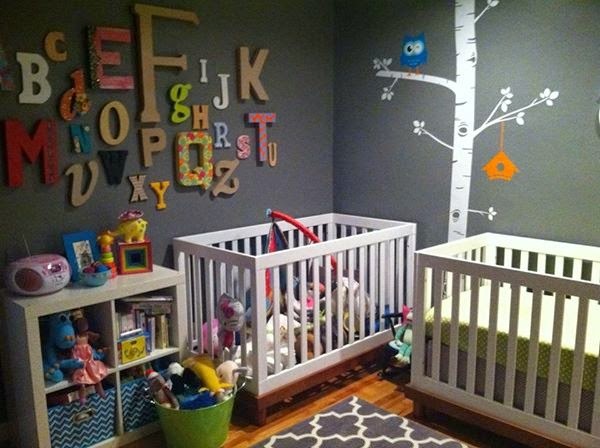 We squeezed in another crib! We had just a few hours notice..... It was 2 days before her second birthday when the doorbell rang. It was Miss D in the arms of our adoption/social worker. She was beautiful. She was scared. She was ready. We were ready. I can't and won't go into the details of her condition upon arrival and the things that we discovered in the first week. I will say that it was sobering and something I never want to see again. So we will be the change. The good news is that she was loved in her previous home.... no doubt about it....she was loved and cuddled. so she doesn't have attachment issues. She calls us Mommy and Daddy and has since day one. They were new words to her so it was a natural transition. Yesterday was the two-month anniversary of Miss D's arrival. She and Miss S. are more than sisters.... they are best friends and the good news is that have been united and will grow-up together and (fingers-crossed) be adopted together. She is adjusting to her new home.....and new adventures!! She traveled with me on an airplane to a wedding in Texas where she got to meet Foster Grandpa and Grandma (Cathie’s Parents) She also has a local Foster Grandma (Eddie’s Mom) who spends time with both girls each Tuesday and Thursday plus weekends. In November, her other Foster Grandma (Cathie’s Mom) will arrive from Florida to meet her and see Miss S. She is getting very close with her new Aunts and Uncles too. She has attached to some toys. She especially loves her baby-doll and she pretends to feed the doll and plays “mama” with the doll. She has made some friends. Her cousin Tucker and her are becoming very close and she is very social with kids and adults. We have done many things since she arrived and she has bravely done so many firsts.... including taking a BATH. Yep - baths were a first for her! We went swimming in a roof top pool, she went on an airplane, she goes on the swing and slides now, she has been to a kids party, she went to the zoo, she went to a museum, she visited the fair and she has toured the trains at travel town. Her vocabulary and memory is very advanced and she excels at puzzles and games. She loves reading books and singing songs. She is a very bright, caring, giving and loving little girl. She gives giant kisses and hugs. I’m not sure how to describe it but, it is like she has always been with us. She and Miss S are so amazing together. Last night Miss D taught Miss S how to climb up the kitchen stair. It was amazing to watch. In November we will be having a birthday party for both the girls. We decided to wait until Miss D was settled to celebrate her 2nd. We have so much to be thankful for and to celebrate. Hopefully if we can get their court schedules to line up both sister can be adopted on the same day! I'm here. If you have questions send me a line! There are so many foster children who need forever families. I happy to share our story with you. Collage Clay Faux Sugar Skull Kit Giveaway! Everybody loved our faux sugar skulls made with Mod Podge Collage Clay that we decided to make a little kit to giveaway! 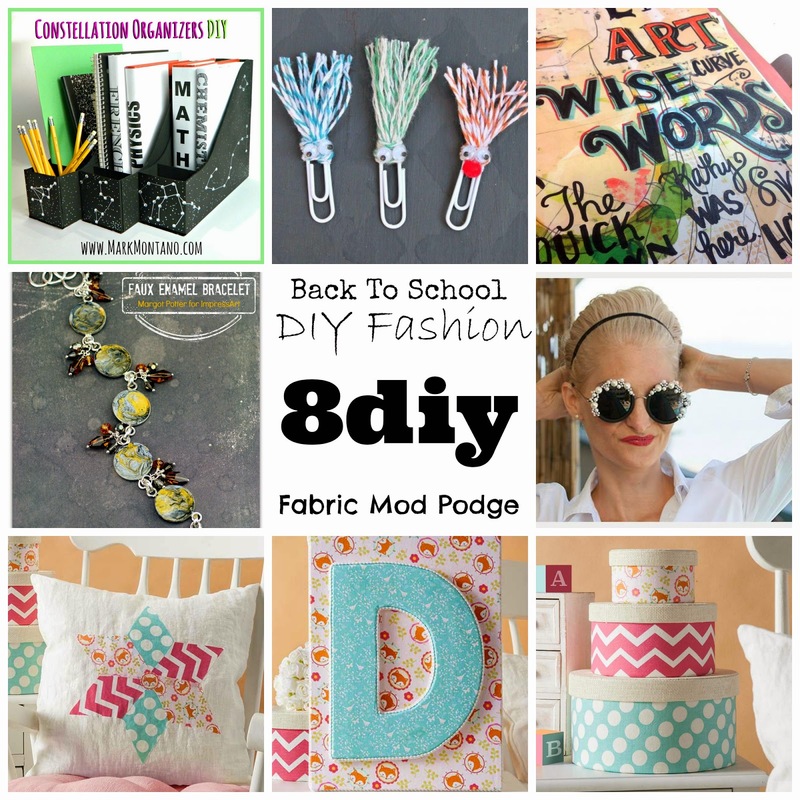 Today I'm sharing 8 new craft ideas for back-to-school, DIY fashion and ideas for using Fabric Mod Podge in a baby nursery. 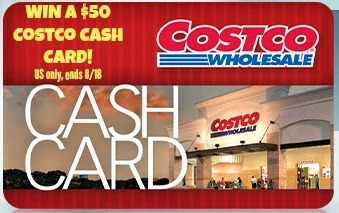 I'm Giving Away a $50 Gift Card to Costco thanks to Huggies Diapers!! Disclaimer: I participated in a campaign on behalf of www.mamiverse.com for Huggies® Brand. I received product samples to facilitate my review and a promotional item to thank me for participating. I have posted a few times about the new Huggies diapers. 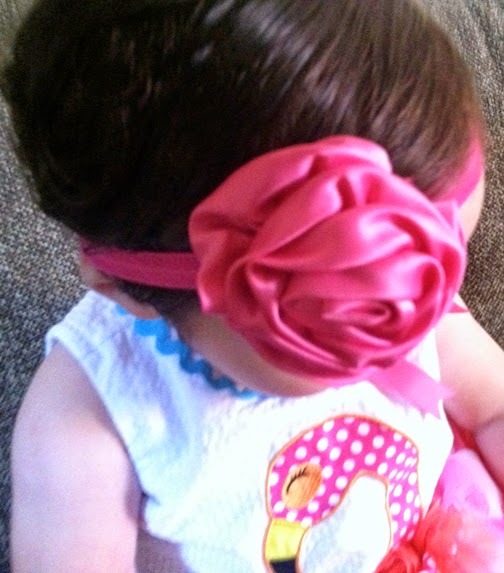 I was sent sample to test out and we loved them and so did little Miss S. The Huggies® Snug & Dry Plus Diapers (only available at Costco) were leak proof and seemed super comfy for our little princess. We are using a size 3 for Miss S and they work great. I am so thrilled (pinch pinch) to host a giveaway for one $50 Costco Cash Card, Of course, it would be wonderful for the winner to use that gift card to buy Huggies® Snug & Dry Plus Diapers and Huggies Natural Care® Plus Wipes (only available at Costco), but (s)he can really use that money on whatever (s)he wants! The giveaway is super easy to enter, I have installed a Rafflecopter widget below and you have lots of opportunities to enter! Remember, anyone can enter (even if you don’t have a little one in diapers), so pass this along to your friends! It will count as an entry for you if you do! You can try some for FREE! 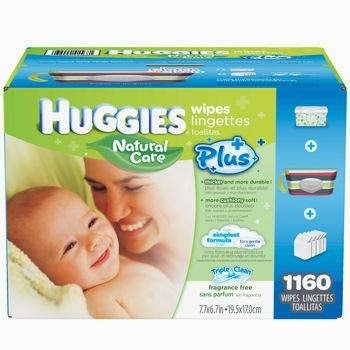 Huggies Natural Care® Plus Wipes, only at Costco. 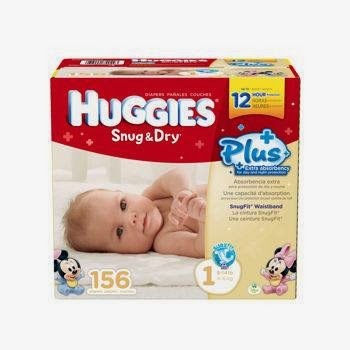 Costco Members - Click HERE https://shoppersampling.com/orders/huggies_getsample.html to register for a FREE sample of the Huggies® Snug & Dry Plus and Huggies Natural Care® Plus Wipes. Hurry and register now, there will be a limited number of samples each day. You must be a Costco member to get a sample and limit 1 sample per household.